Havent had much of a chance to try most of the items out yet though. Whoa I`ve been wanting to pick some up for a while. It always seems out of stock. As you have maybe seen I have bought 2 version of limited produced Herrenfarth Sprühglanz. I think that the first was 30% off and the second 45% off the regualar price. Now the most concentrated one which they claims to have a 25-30% Si+(monosilicon) in it was dropped by 70% off the price! So regualar price for 300ml is around 65$ and now I got it for 20$. I just could not resist to buy 2 more bottles LOL. Then a 70% off the price on Bilt Hamber Surfex HD 1L bottle around 8$ was the sales price. And this I use as a bug squash remover at 1:20 mostly or in the foamcannon 1:5 in the winter months as a traffic film remover. It`s a ph12 so on not fresh LSP a top up is necessary if used stronger than 1:20 dilution. So now it`s just starting to not save on the Herrenfarth Sprühglanz Scandinavia Limeted Special Edition where only a batch of 75 bottles where made. 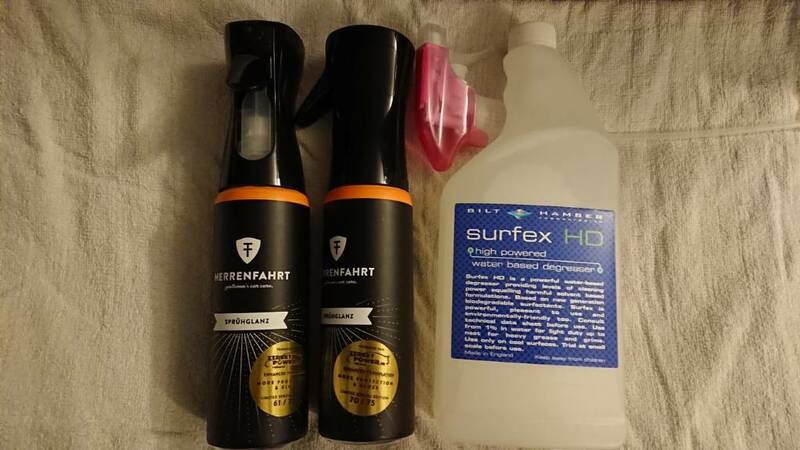 Hope I can be useing it today as the temperature is 9C and will wash my car and top up the Hydro2 lite with Sprühglanz. They’ve been out of stock forever. I emailed them about it months ago saying it would be back in stock. Anyone who emailed them they were offering buy one get one half off. I asked for single bottle discount and like 3 days later was gone. Got email back saying would have a limited supply available next day with a 15% off coupon. Ordered that and with reviews I red across the pond seemed like an awesome deal for 23.99 with 15% off for 16 oz of an actual tire coating. Yeah the never have moonlight in stock. Doesn’t seem like the do much business in the US. I would be so in. Limited supply, 75 bottles, gotta have high demand! 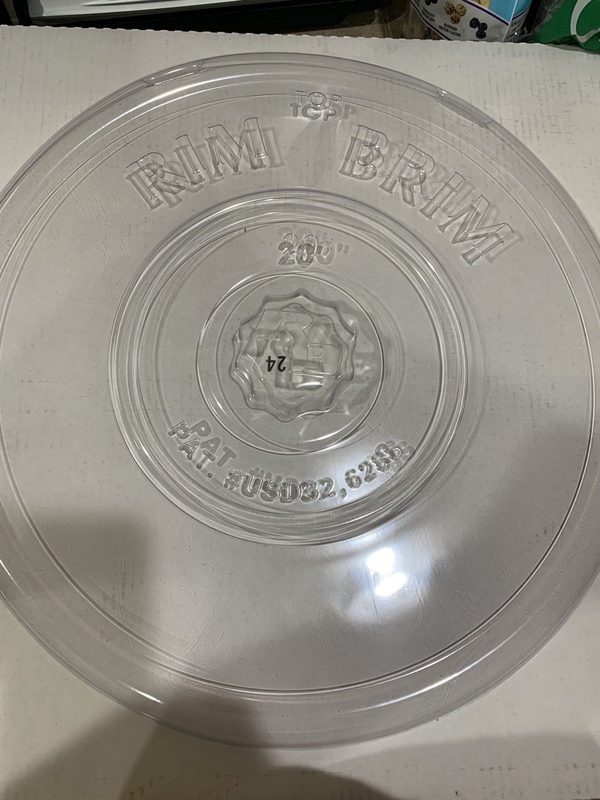 Called a rim brim. Seem similar things you can adjust in size but looked clumsy and this you can order in your rims (wheels?) specific size. This 20” model. Test fitted it and is cut perfectly. McKee’s order. Part of Nicks gold membership program which included a free banner, shirt and hat. He was out of hats so it will be included for the next order. Got a gallon of clutch and so far only use it in place of reload in Merlin’s elixir. Stuff has been awesome maintaining my hydrosilex. To be honest this was awesome combo (hydrosilex/ Merlin’s with Clutch drying aid). Wish I woulda never got the bug cuz now I’ve got a ton of stuff still yet to be used.